New Kala Fifth Anniversary uBass Advertisement – Play UBass! We all know that the Kala uBass rocks (in every sense of the word). But did you know that the company’s ads for the uBass rock as well? Here’s your proof. And this one features two of the best bass players out there. For more on Nik West. 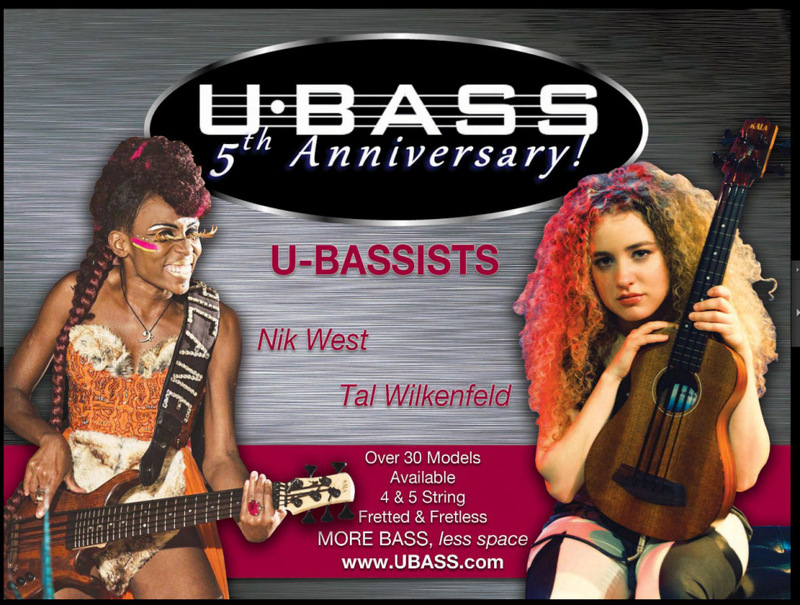 For more on Tal Wilkenfeld. < Jammin’ video no. 44 | Swedish folk music on solo Ubass!